Is your dog a super fast-eater? Does he eat everything in seconds and then begs for more and more food? If so, time to solve that problem! We present the newest solution to that kind of problem - Treat Dispensing Tetraflex Ball! It is designed for healthy and fun treat consumption. 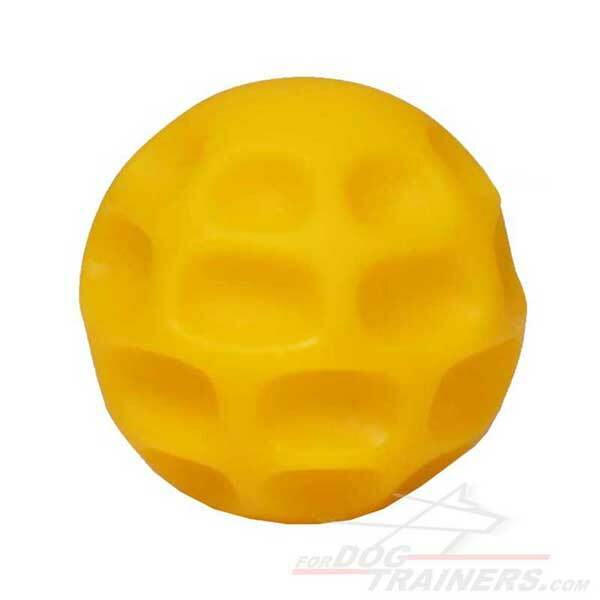 Due to the special design the treats can be easily distributed throughout the ball. You don't even imagine how many advantages this little thing grants. First of all, your dog will be kept busy trying to 'fish out' all the treats. This challenging toy helps reduce anxiety and boredom behaviors. You will have more spare time for yourself! Also, this ball is interactive one. Your four-pawed friend will develop his mental and physical skills while working over this challenging task. It Holds a Variety of Treats and Kibble. Very convenient and easy in use. This Tetraflex Chew Toy is designed of the safest innovative materials. 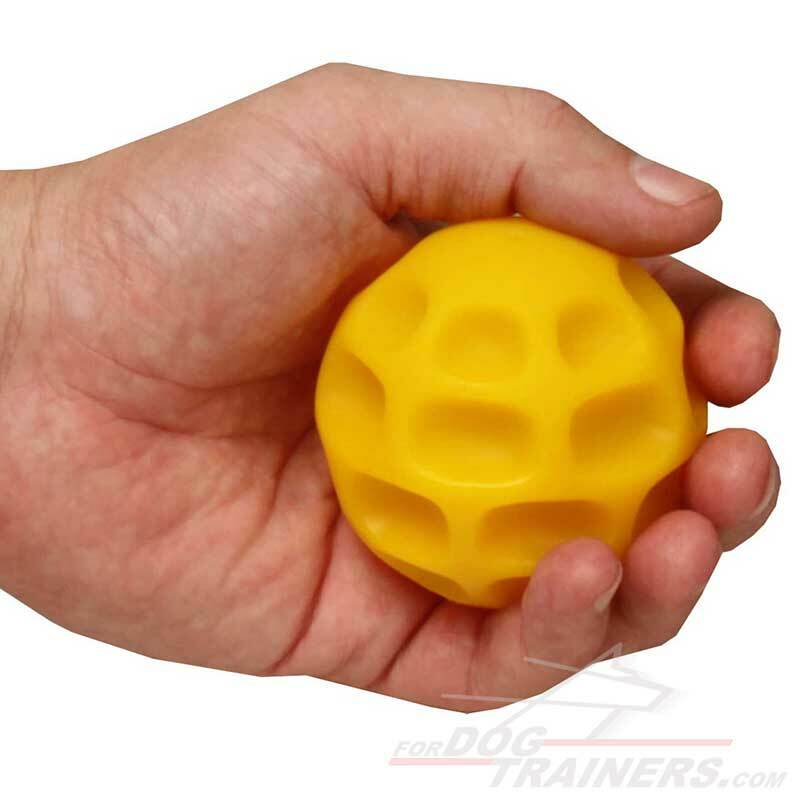 It dispenses treats or kibble in a fun way for a dog. 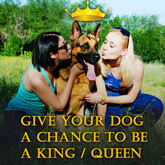 You can use it in place of a food bowl for mealtimes to keep your dog mentally and physically stimulated. Unique inner sleeve helps regulate how treats and kibble are dispensed. Endless Interactive Chewing Challenge for your pet! 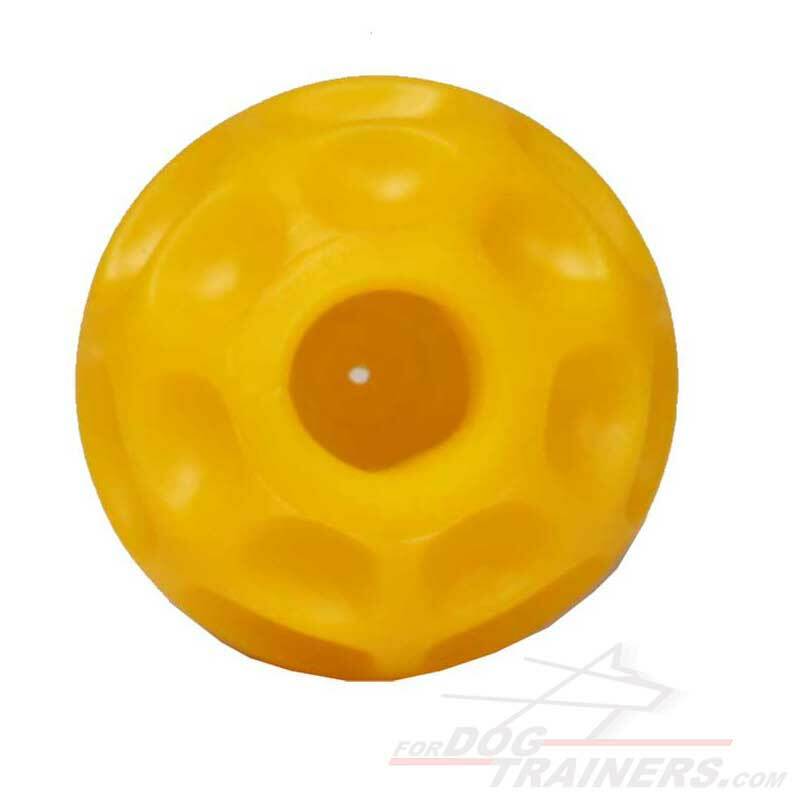 The treat dispensing system encourages play, which helps reduce anxiety and boredom behaviors. Please, note! Your dog should not be left unsupervised when playing / chewing this toy, etc. 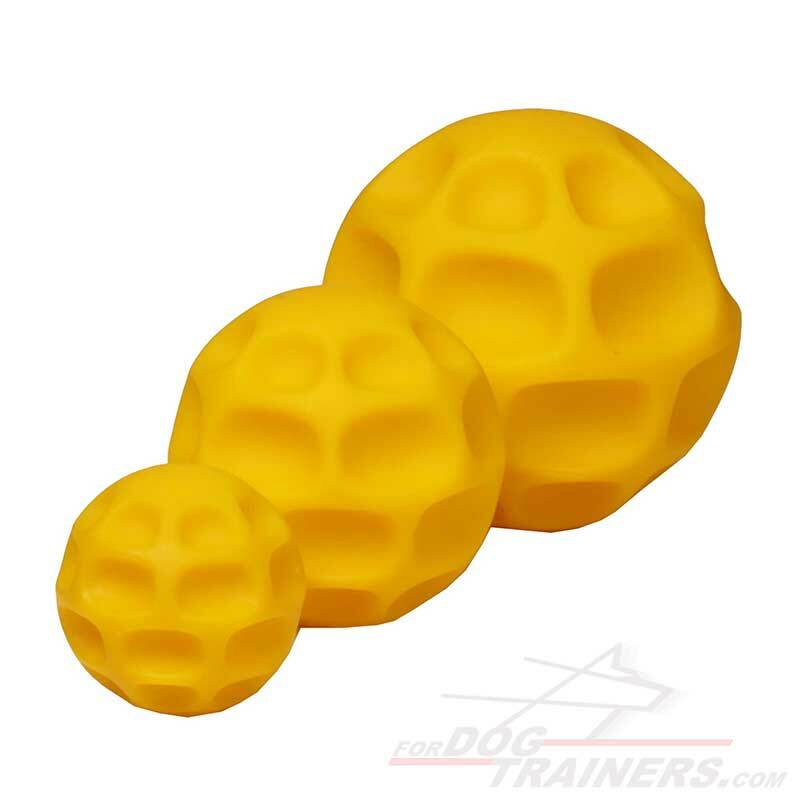 Please follow the links below to get more info about Medium and Large Tetraflex Dog Toys that will be perfect for such dog breeds as Bull Terrier, Labrador, Cane Corso, Great Dane, German Shepherd, English Bulldog, etc.